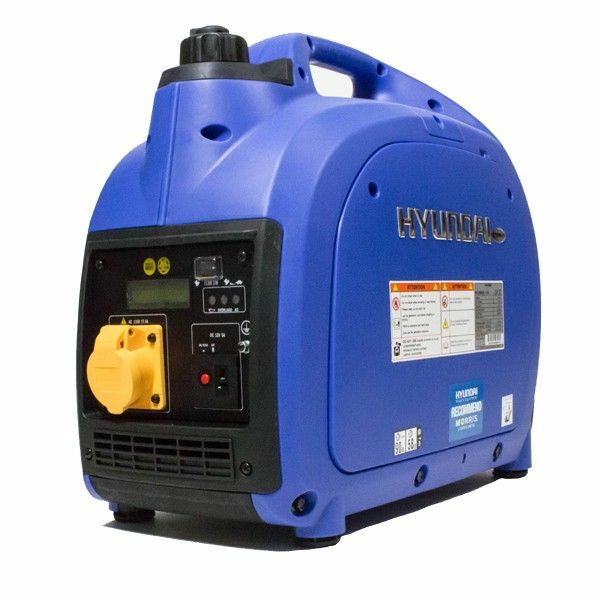 The HY2000Si-115 is a compact, lightweight and portable 110v inverter generator from Hyundai providing a convenient and cost-effective power source, producing 1600w / 1.6kW. The HY2000Si-115 compact design, weighing only 20kg combined with ergonomic moulded top handle makes carrying and transportation easy. Powered by a Hyundai OHV - Single Cylinder - 4 Stroke 100cc easy start, recoil pull petrol engine, the HY2000Si-115 produces a maximum continuous output of 1600w / 1.6kW that is capable of powering small 110/115v site equipment. 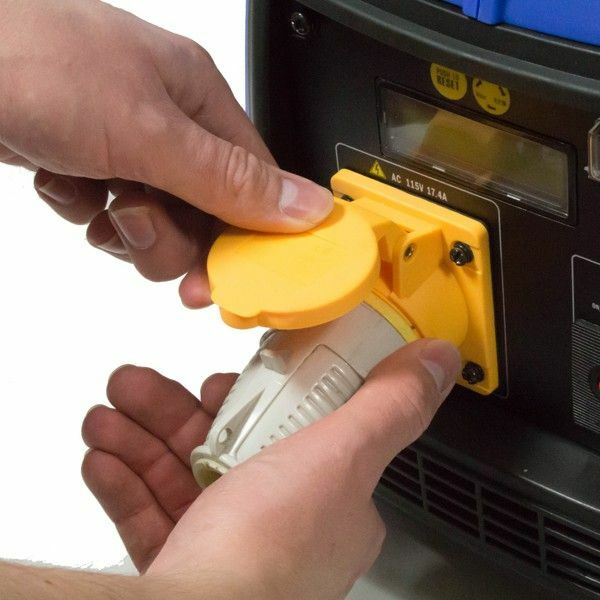 The control panel features one 110v yellow socket , as well as a 12v DC battery charging outlet. 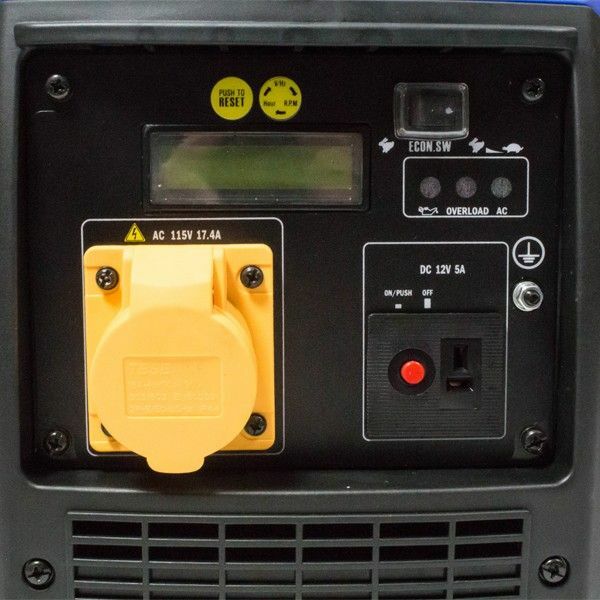 The LCD display makes it easy to monitor the performance of the generator, displaying voltage, frequency and hour count. 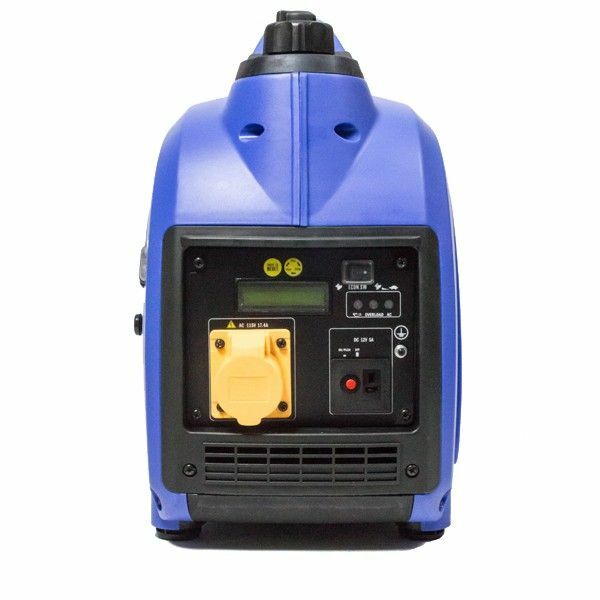 Digital overload protection protects the generator, should the load pass the maximum threshold, and low oil shutdown stops the engine should the oil level drop or the machine is knocked over. 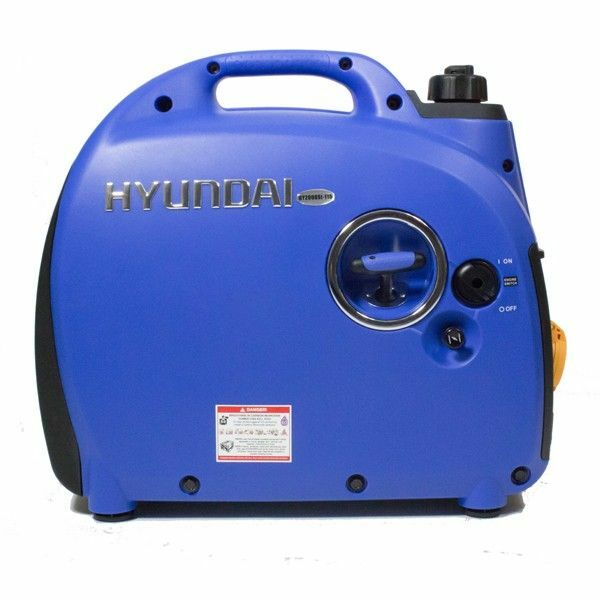 For heavy duty commercial use, we recommend a conventional 3000rpm petrol generator.